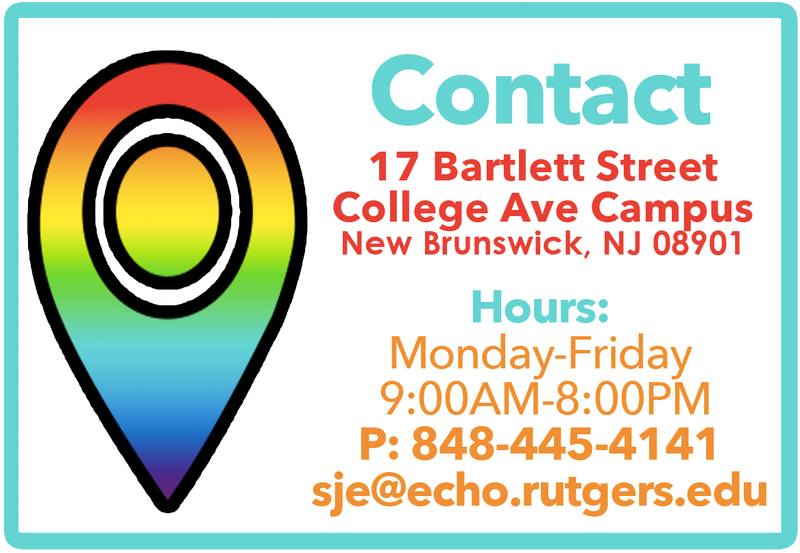 There are several options for Rutgers students interested in exploring LGBTQA and social justice issues in safe and affirming residential environments. 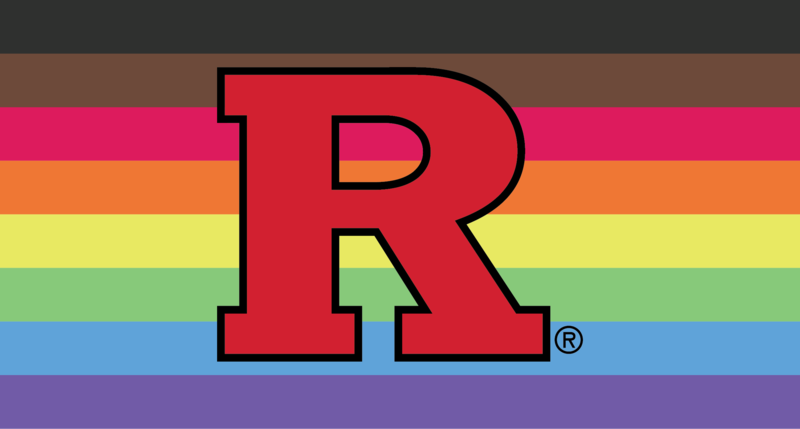 Rainbow Perspectives: A Douglass thematic living community for students interested in exploring lesbian, gay, bisexual and transgender, queer, and asexual (LGBTQA) experiences outside of the classroom. Roommate-Matching: for first-year and transfer students who are interested in being paired with a student interested in LGBTQ issues. Gender Neutral Housing: Returning students are able to select known roommates of any gender when participating in the housing selection process. 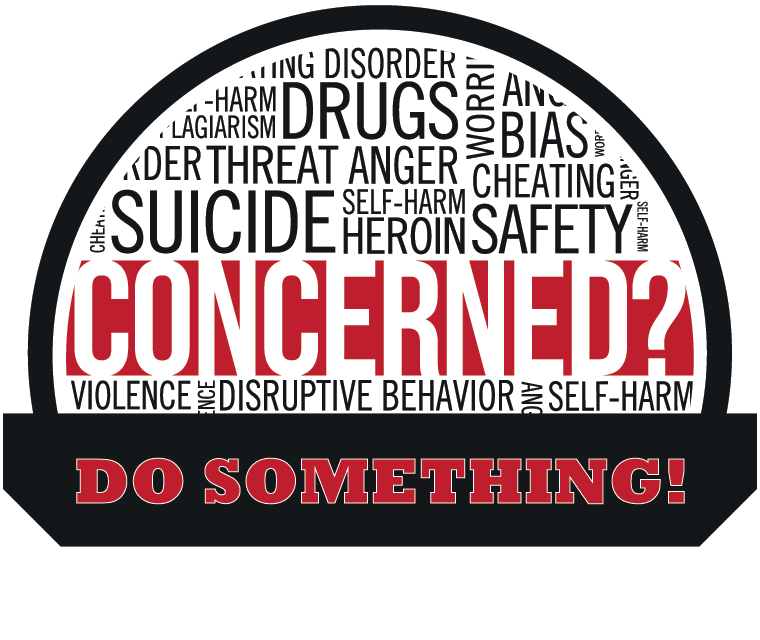 Incoming students are able to select “gender-inclusive options” on the housing application.